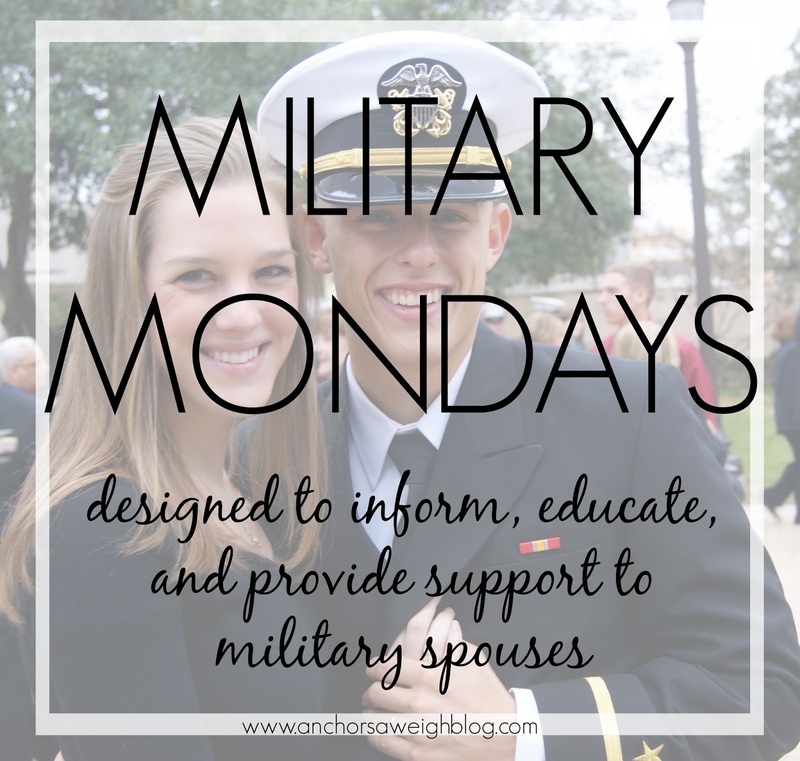 Last week I blogged all about the wonderful world of TRICARE Prime, so today's Military Mondays topic is TRICARE Standard. TRICARE Standard is complicated, and I am the first to admit I don't have all of the answers, but I am going to do my best with the information I do know. Like last Monday, I am going to speak specifically to the active duty spouse side. TRICARE Standard is not available to active duty service members- only their dependents. The main difference between TRICARE Prime and TRICARE Standard is cost plus provider. Prime is completely free, while Standard has costs associated with it. Standard also allows you to choose your provider (doctor), while Prime assigns you a provider. You don't have to apply for TRICARE Standard. As long as you are listed in DEERs, you are eligible. Your military ID acts as your insurance card, and you are free to call and schedule an appointment with your provider. You can easily switch from Prime to Standard by calling the TRICARE offices. Requests to switch are processed immediately and go into effect at midnight of the same day. Once switched, you could be locked out from re-enrolling in Prime for up to a year, so that's something to keep in mind. For instructions on how to switch from Prime to Standard, click here. Once you meet your deductible, you will pay a percentage or flat copay for certain services. Some services are still completely covered, but others will have copays. To see a complete list of copays and what is covered, click here. Of note: Even though you are on TRICARE Standard, you can still choose to have prescriptions filled at the base hospital for free if you have a base hospital nearby. From what I have learned and experienced, TRICARE Standard is all about coding. As long as your doctor codes your procedure/appointment/etc. as "medically necessary", you won't have to pay anything. I'll use my miscarriage as an example. We lost a baby halfway through the pregnancy. My surgery was medically necessary, so it was covered. That was a $10k surgery, and TRICARE paid for it. Before we lost our baby, we had an amniocentesis done to determine her chromosomal abnormality. This was not medically necessary, so I paid $99 out of pocket. As long as what you are doing is deemed "medically necessary" by your doctor, you should be covered. I've tossed around the idea of switching to Standard but I just can't seem to do it. Andy and I keep tossing around the idea of Prime or Standard. I think we're going to stick with Prime until we are ready to have kids and then switch to Standard... unless I have a horrible experience with Prime. I know lots of my friends have switched to standard for better care. You did a great job explaining these!